Do You Know What’s Under Your Thatch? The White Hart pub in Great Houghton will be getting a complete new roof structure fitted over the existing rafters. As you can see to the left, these rafters are in no fit state to take a new Thatch. 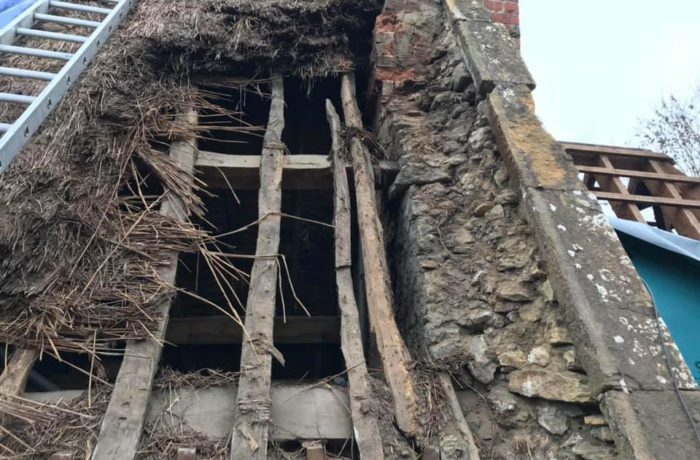 The worrying thought is that there are thousands of straw thatched roofs with multiple layers of Thatch weighing tons, and many will be in this condition underneath. 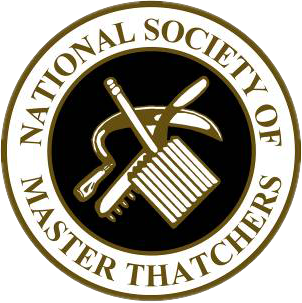 Tradition is great but everything has a shelf life, even timber. What’s under your Thatch? The lower section of roof has much newer timbers so this has been fire boarded, membraned and battened ready for its new covering.